Great CPU!!! I bought two to build a small lab server for my studies and also for some LAN file sharing. The processors are working great and they are super fast. Good Cpu my fault cause I didn't pay close enough attention to the fact that it is not a 775 socket Cpu like I thought it was. 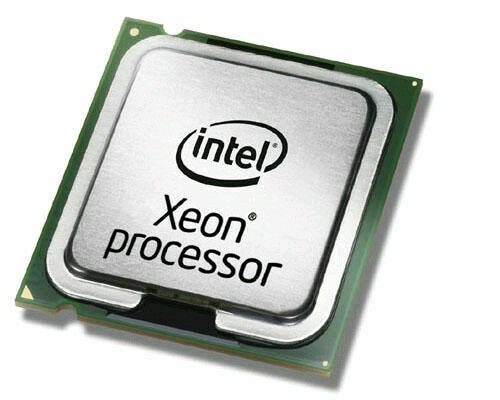 I recommend this Cpu to anyone who has a 771 socket motherboard though. Excellent at what it's supposed to do. Dual Core, Hyperthreading on each core. I have a poweredge 1950 with one of these, I needed another processor for the ESXi, so I nabbed another. A steal for the price so keep an eye open. Obviously straight-forward installation.